Shall I compare thee to a summer's day? 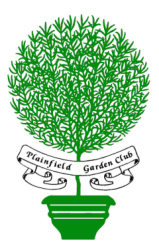 Established in 1915, the Plainfield Garden Club is a proud member of Garden Club of America. 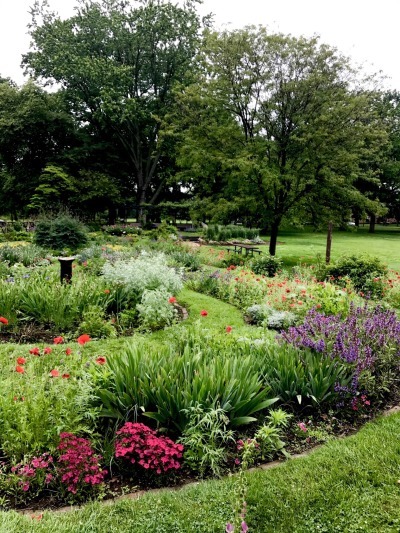 The Shakespeare Garden, located in Cedar Brook Park, Plainfield, New Jersey is listed on the National Register of Historic Places and was installed and maintained by the Plainfield Garden Club since 1927. The Plainfield Garden Club has been recognized by the State of New Jersey and placed on the New Jersey Women's Heritage Trail. The Heritage Trail brings to life the vital role of women in New Jersey's past and present. The purpose of The Plainfield Garden Club is to promote the knowledge and appreciation of horticulture and the conservation of our natural resources; to stimulate an interest in public plantings in the Plainfield area and to help maintain them; to keep its members and the public informed on governmental matters which concern our natural resources; to sponsor and to participate in public shows and displays which encourage the appreciation of good horticultural practices and procedures; and to support the purpose of The Garden Club of America.